Agent said Garoppolo’s Instagram account was hacked after a post indicated Patriots backup QB was leaving New England. 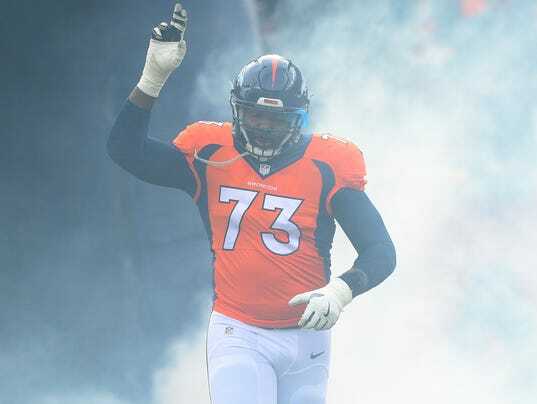 Russell Okung’s second stab at negotiating his own contract yielded a more traditional deal. And the veteran left tackle got paid handsomely in a market that clearly worked in his favor. Criticized by many agents and others a year ago for taking an option-driven package that included no guaranteed money, Okung agreed to a four-year, $53 million contract with the Los Angeles Chargers shortly after free agency opened Thursday. The pact includes $25 million fully guaranteed, according to contract details obtained by USA TODAY Sports. Franchise tag candidates: Which NFL players will likely be kept under wraps? Potential N.C.A.A. Bracket Busters. You’ve Been Warned.